Bella is ALWAYS on the go and has so many commitments in her life. If she isn't rushing off to work, she's caring for her children or helping someone in need. She thinks about others first and herself last, which leaves her stressed, exhausted and mentally drained. She often feels pulled in all directions. In this state, Bella feels overwhelmed, begins to lose patience with her children and resents her responsibilities. 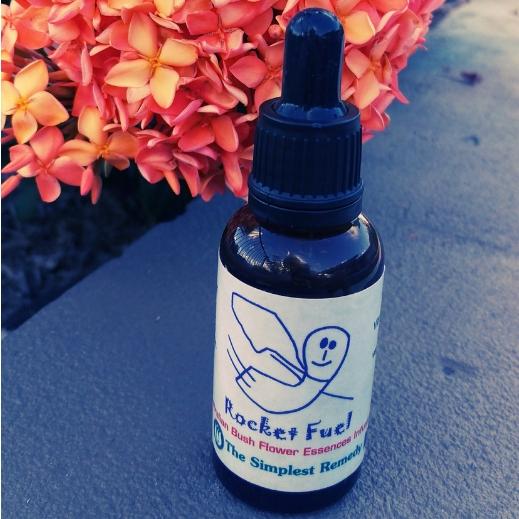 Bella takes Rocket Fuel to support her body during times of stress and to give her the energy she needs to keep up with her fast-paced life! 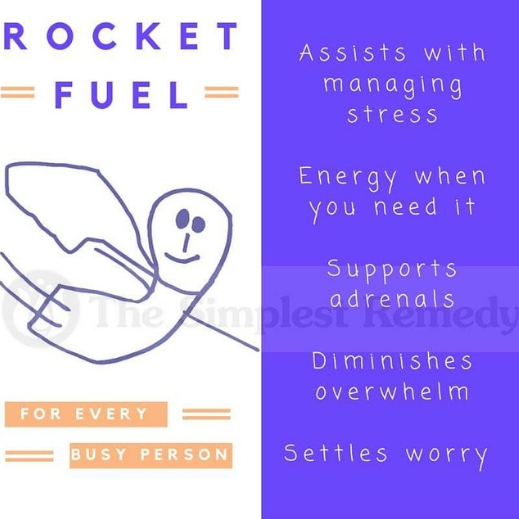 Don't we all need a little Rocket Fuel from time to time?